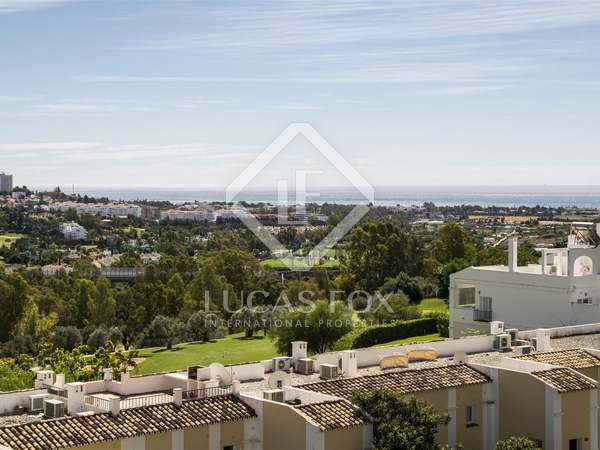 Beautiful 3-bedroom apartment with panoramic views for sale in Benahavís, Marbella. Luxurious contemporary design penthouse in a high-end residential complex with outstanding communal facilities in Benahavis. Stunning new development with exceptional golf and sea views offering this exclusive, limited edition home in a privileged location. 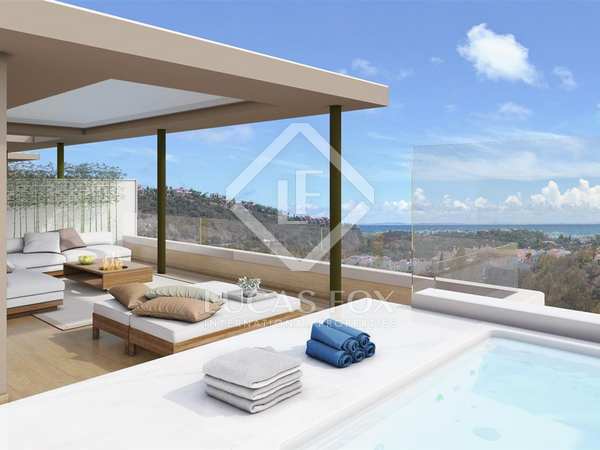 3-bedroom apartment for sale in an exclusive new development in Benahavis with a large private terrace. 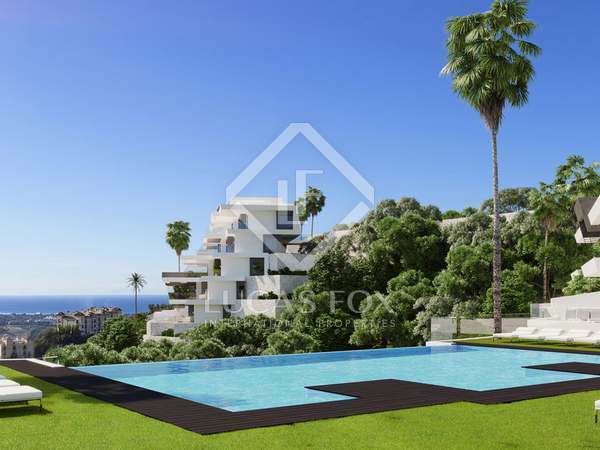 Wonderful new build 2-bedroom apartment with 81 m² terrace and 78 m² garden with sea views. 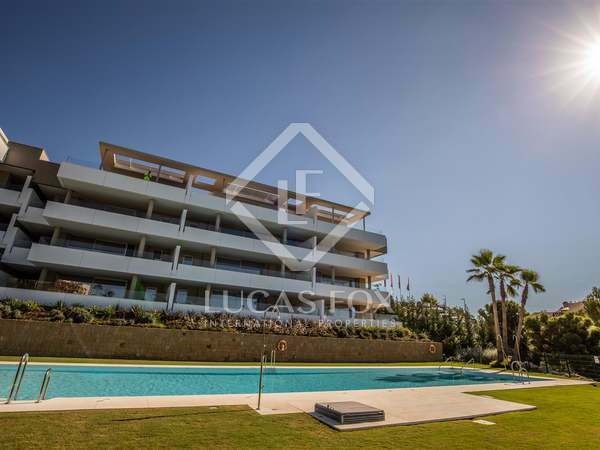 Stunning new development with exceptional golf and sea views offering exclusive this well located 3-bedroom apartment with a large terrace for sale. 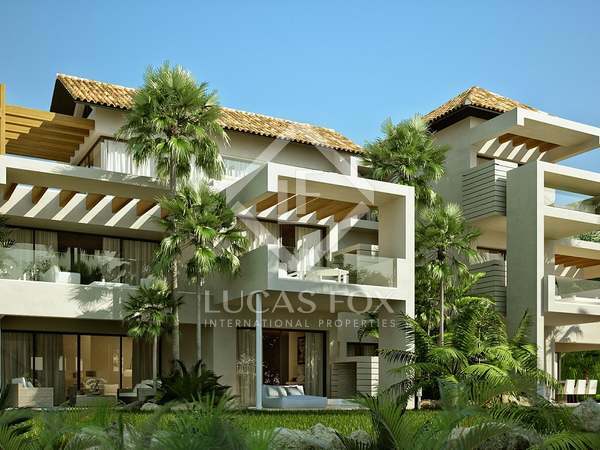 Delightful new build 2-bedroom apartment with 44 m² terrace and superb sea views. Spacious 3-bedroom, ground-floor corner apartment with views over the Golf Course, the mountains and the Mediterranean Sea for sale in La Quinta Golf near Marbella. Luxurious contemporary design first floor apartment in a high-end residential complex with outstanding communal facilities in Benahavis. Brand new 102 m² apartment with 50 m² garden for sale in a new development in Benahavís with a beautiful communal garden and pools. Stunning new garden apartment with exceptional golf and sea views for sale in this exclusive new development. 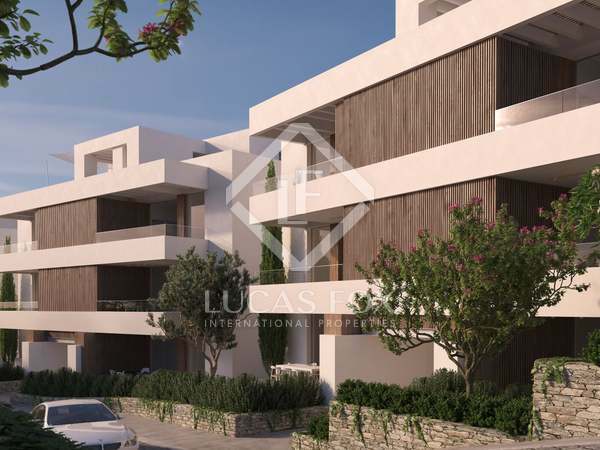 Brand new 2-bedroom apartment for sale in a gated community, close to many top golf courses in Benahavís. Outstanding ground floor property with a fabulous terrace in this wonderful new development in Benahavis. Brand new 3-bedroom apartment with a garden and excellent communal areas, for sale in Benahavís. Beautifully designed ground floor apartment for sale in an exclusive new development with a communal garden, pool and golf views in Benahavis.